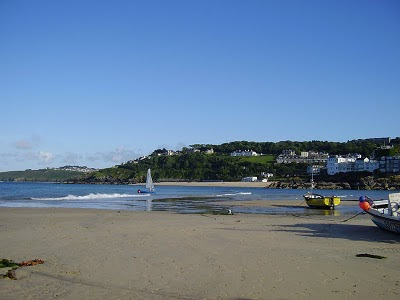 St Ives has won two categories in the Coast Magazine Awards 2010. Tate St Ives is runner up in the category "Best loved coastal building." - the winner by the way was Blackpool Tower ! Porthminster Café wins "Best coastal café, pub or restaurant." Apparently the clincher wasn't just the excellent food - "What clinched this year's Award is the Café's concern for sustainability." So if Porthminster also start "celebrating diversity" and buy a rainforest to offset their carbon footprint they'll be a cert. next year as well. Also "Affordability. In the past year, it has started catering for the plebs opened a fish and chip shop beneath the restaurant." 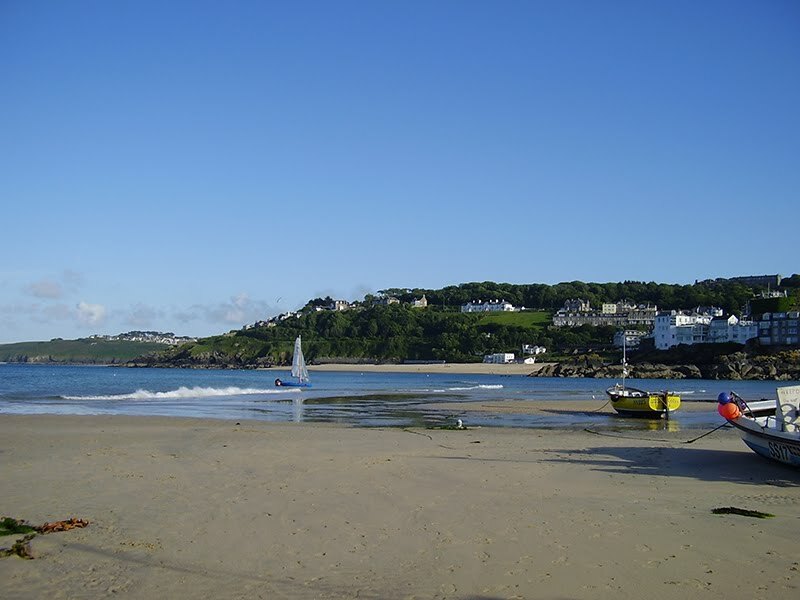 Finally - St Ives has been named "Best family holiday destination - Coast readers' vote". "Since the opening of Tate St Ives in 1993, this seaside town has become the ultimate year-round destination ....... "
"Affordability. In the past year, it has started catering for the plebs opened a fish and chip shop beneath the restaurant." Yay!!!!!! I may have more than a crab sandwich there next time. Has to be one of the best views. AND it's right in front of the Tate. Just had a huge catch up with loads of your posts (got as far as Johnny and went weak at the knees). Your blog is looking great! 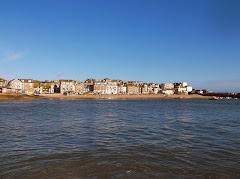 Fab photos of St. Ives too! Well I think St Ives was the best holiday destination even before the Tate!!!!! It hasnt made that much difference!!! It is my favorite place in the world, always has been, always will be.